ScaleBREAKER, a leading manufacturer of compact water conditioner units for reducing limescale problems, was one of the first companies to make use of 200m2’s free five day exhibition stand hire promotion. 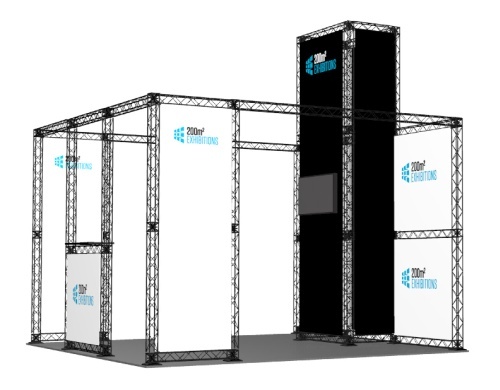 The ‘Exhibition Stand Hire London’ promotion which was launched on the 1st of November 2012was based on 200m2 Exhibition Stands’ introductory 4m x 4m modular exhibition stand concept. For more information on 200m2 Exhibition Stand’s range of exhibition stands and exhibition services, contact us today! Previous Previous post: Exhibiting Technology: The urine powered generator! Next Next post: Exhibition props with a difference Miss Moneypenney!